It is a wonderful feeling to make your own products; knowing exactly what is going in to them from start to finish and feeling that satisfaction every time you use them. If you have never made a skincare product before it can be quite daunting, but it doesn’t have to be. I have found for my students that just getting started can be the best way to set them down the path of DIY skincare! So why not give this simple recipe a try? If you know how to make a base cream then you can start from scratch, but if you are a beginner then you can purchase the base cream ready made. Here’s everything you need to know! Tumeric essential oil is gentle, soothing, restoring and highly rejuvenating to the skin. It also has excellent anti- inflammatory properties and is most helpful for joint, muscle and nerve pains. Shea nut butter is a natural vitamin A cream and is also rich in vitamin E. Its many benefits include healing skin problems, anti-ageing, eczema, wrinkles, sunburn and skin allergies, to list just a few. Lightly warm the shea nut butterin a double boiler to soften it and then combine it with the base cream in a nice big bowl. Next use a wand or whipper of your choice to blend the mixture until it is the consistency of whipped cream…it will look good enough to eat! Then simply add the tumeric oil and mix once more so that the oil is evenly blended. And that is that! 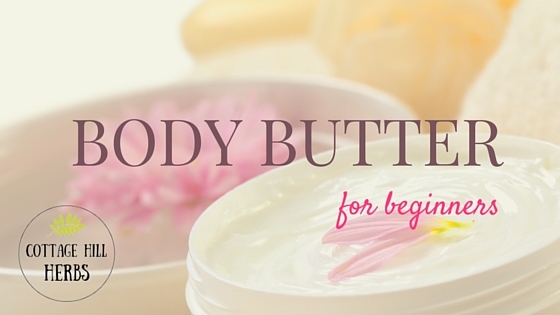 Place into pots & enjoy the divine creamy, deeply moisturising butter, which may be used all over the body & face. So why not get started on your DIY natural skincare path? We stock all ingredients at Cottage Hill Herbs and they can be ordered via e-mail at [email protected] . 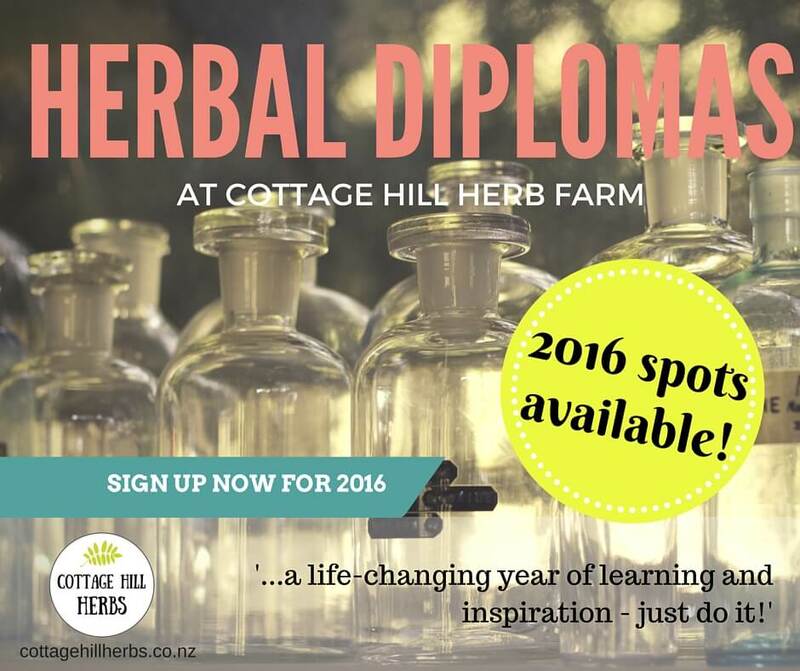 And if you want to take it to the next level, why not think about taking on a bigger challenge this year and signing up for our Natural Skincare Diploma 2016?